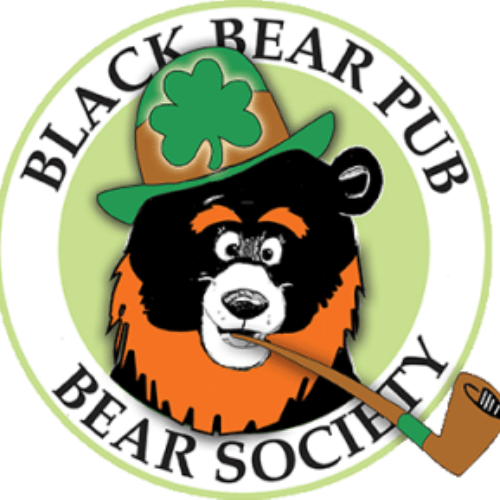 Everybody’s Irish at the Bear Society’s St. Paddy’s Day celebration! A whole day of green inspired fun for all Big Canoe residents on Friday, March 11. Starting at 1 pm with the raising of the Irish flag and mugs of green beer, followed by Bagpipes and Birdies Golf Tournament at 2 pm, and then completing the day enjoying a great party with live band at 5:30 pm.